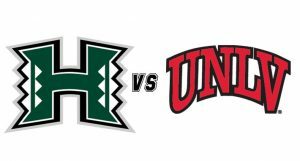 Your weekender package includes round trip air on American Airlines, airport transfers, 3 night at Golden Nugget Hotel and Casino with early check-in on arrival, official UH tailgate party, sideline game tickets, transfers to and from Sam Boyd Stadium, our exclusive “Back in Black” t-shirt and all taxes and fees! Panda Travel staff will be on the ground all weekend long to assist. Round trip airfare from Honolulu to Las Vegas via American Airlines. 11/15/19 – Depart Phoenix on American Airlines flight 711 at 8:45 am and arrive in Las Vegas at 8:59 am.